The multi-millionaire Real Madrid star Cristiano Ronaldo has given his agent Jorge Mendes a Greek island as a wedding present, media reports say. The island has not been named but the price tag could run into the millions, reports say. Spain's Mundo Deportivo website says Ronaldo knows the Greek islands well from holidays. Mr Mendes married his partner Sandra in Portugal on Sunday. Sir Alex Ferguson was among the celebrities there. The former Manchester United manager signed Ronaldo in 2003 and the Portuguese forward - one of the world's best players - stayed at the Old Trafford club until 2009. Ronaldo has won the Ballon d'Or world footballer of the year award three times. 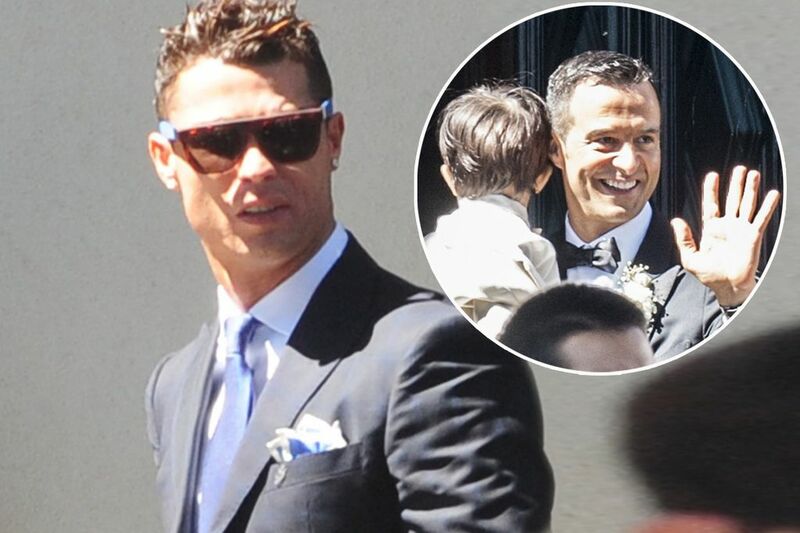 He acted as best man for Mr Mendes, 49, who is one of football's most successful agents and runs a business called Gestifute for developing top football talent. At least a dozen Greek islands are up for sale. On the website Private Islands Online one island is going for just €3m. The celebrity wedding took place in an exclusive residential area of Porto. 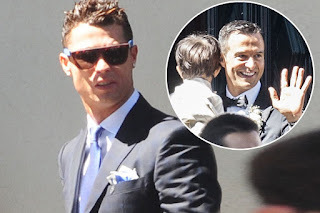 Mr Mendes and Sandra Barbosa have three children and they have been in a civil partnership since 2005. Some top footballers from Spain and Portugal were there, along with Real Madrid President Florentino Perez, Benfica President Luis Filipe Vieira and Chelsea owner Roman Abramovich. 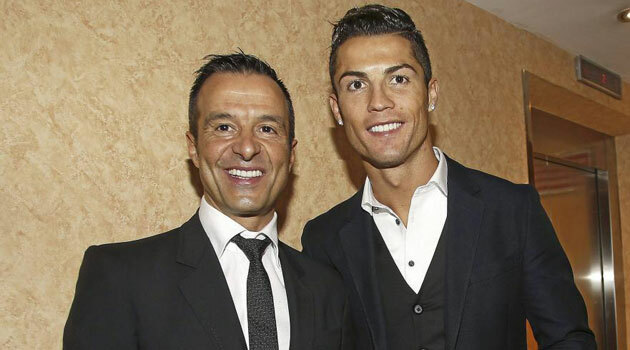 According to Spain's ABC news website, Mr Mendes is one of Portugal's richest men, with a €100m fortune.